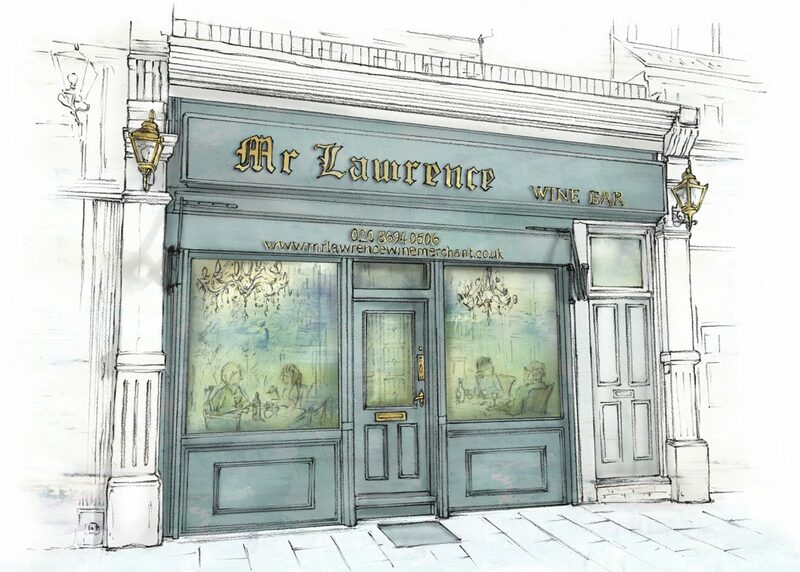 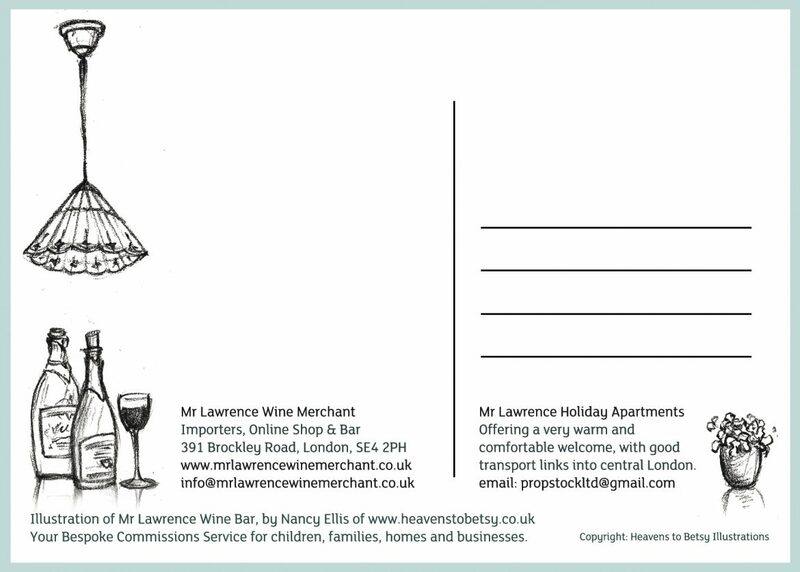 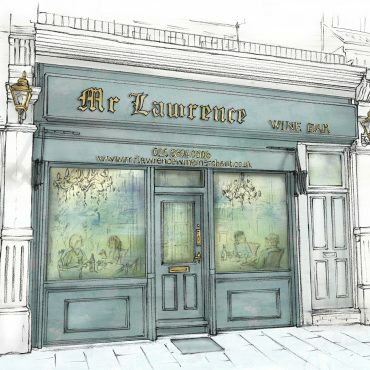 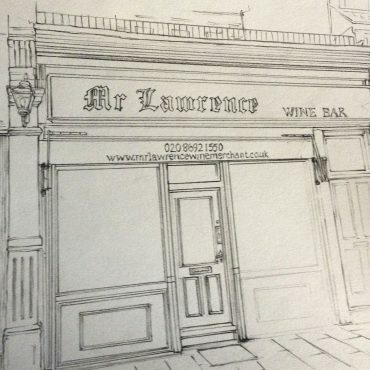 A much loved Wine Bar in the heart of South East London. 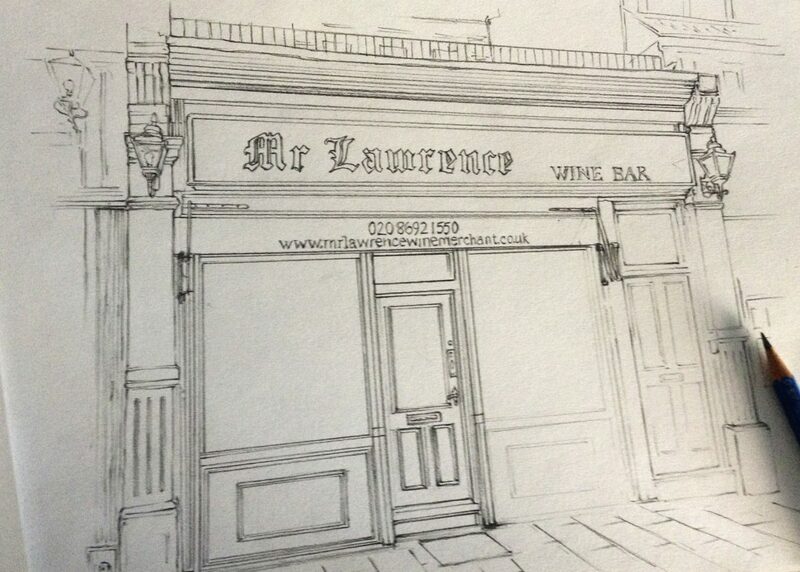 One of my favourite haunts, I was delighted and honoured to be commissioned to illustrate this beautiful establishment. 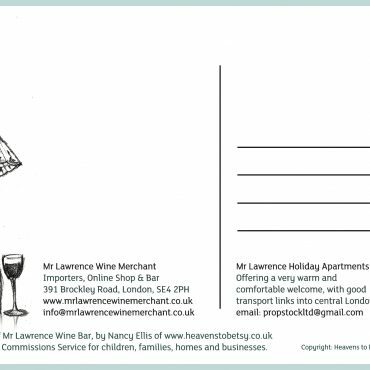 This illustration was not only delivered as a timeless, fine art print, but also in a series of postcards and greetings cards.